Westshield is a leading North West construction group with expertise in Civil Engineering, Construction, Housing and Development. As a privately owned group, we have grown over the last 40 years to become a recognised presence in the industry. With a reputation for lasting relationships, technical excellence, and above all a reliable delivery; our vision is to be the supplier of choice for our clients. We have a strong North West heritage, but with the capability and depth of resource to provide a national reach. 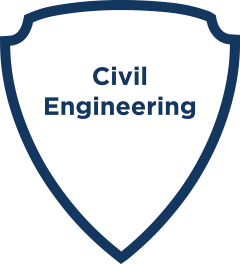 Civil Engineering: Delivering groundworks and remediation, infrastructure and highways for public and private sector clients. Residential Groundworks: Providing groundworks and associated infrastructure to housing developers. Reinforced Concrete Structures: Specialising in precast and insitu concrete structures across multiple sectors for public and private clients. Water and Wastewater: Delivering infrastructure and non-infrastructure works to national utility clients. Housing – Turnkey Development: Delivering turnkey housing, for developers and private clients. WestTherm: Our plumbing and heating company. Painting & Decorating: Our newest division that offers a complete interior finishing service. Westshield’s approach is built on three pillars which are self-delivery, a full-service offering and the strength of our people. For us, self-delivery means self-delivery. We have a workforce of 150 directly employed staff and an extensive fleet of company-owned plant; self-delivery is at the core of our business. Operating out of our head office in Bredbury, our fleet allows us to provide a quick and nimble service to our clients’ needs. More importantly, it provides the simplicity, economy and certainty of dealing with a fully integrated, self-delivering business. Westshield’s full-service offering means that we can take on any aspect of the works, at any stage in the process. The capability within our integrated business divisions comes together to deliver on each and every aspect of a project. Our Residential Housing (Turnkey Developments) Division will complete the build and a full turnkey fit out. This flexibility means that we can adapt to our client’s needs, whilst providing the simplicity of dealing with a single, fully integrated organisation. Our people are our greatest asset. Their technical and managerial expertise allows us to take on the most challenging of projects. We have a core of long-serving staff whose experience and dedication have made us what we are today. As we have grown, we have strategically brought in technical experts, specialists and business leaders with cross-sector backgrounds to support the sustained growth of the business. Our people are our future and we continue to attract the best talent in the industry as we take on ever more challenging projects. Take a look at the clients that work with us. 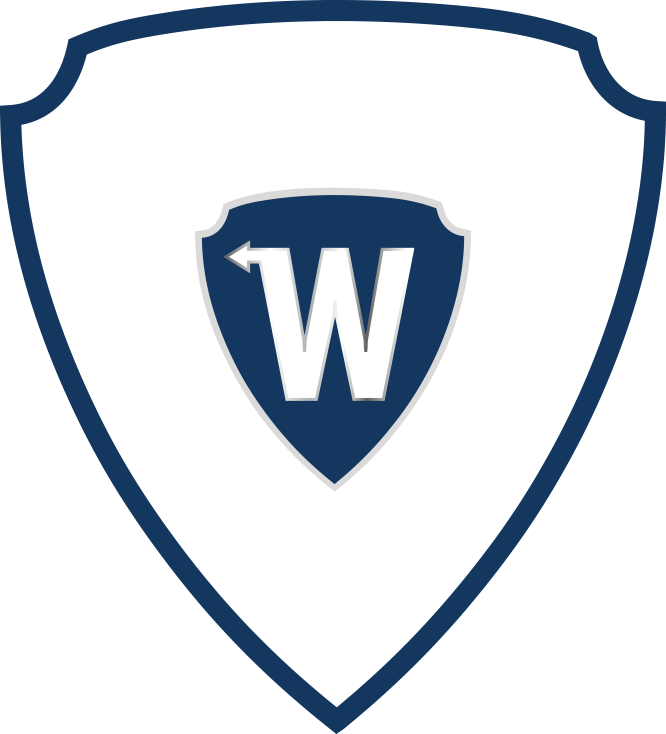 Discover more about how Westshield became who we are today.